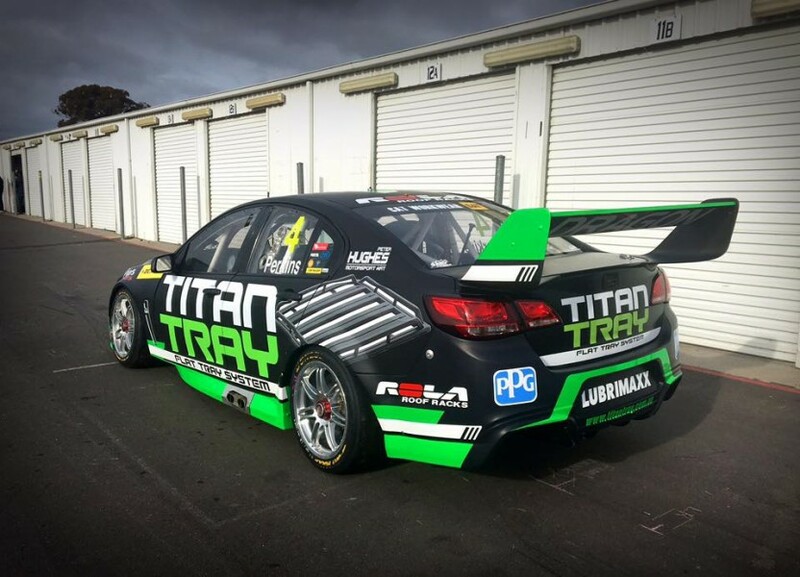 Jack Perkins’ Dragon Motor Racing Holden will sport a striking new look for the resumption of Dunlop Super2 Series action in Townsville on July 7-9. After competing at the opening three events in Dragon colours, the ex-Garry Rogers Motorsport Holden has received backing from vehicle accessory company Rola. 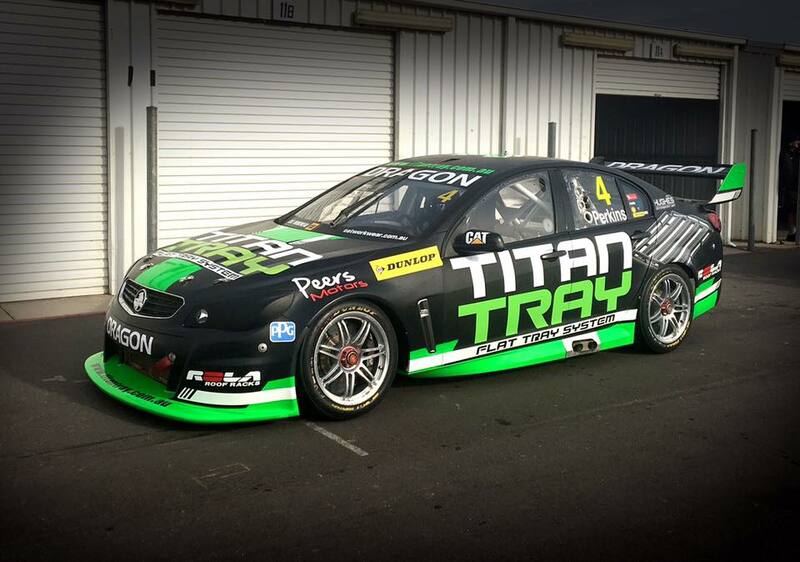 Its Titan Tray brand will feature on the car for the upcoming Super2 events in Townsville, Bathurst and Newcastle. Perkins currently sits 10th in the series after a challenging opening three rounds that included two failures to finish last time out at Phillip Island. 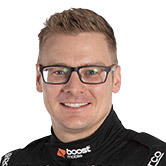 The 30-year-old is using the Super2 series to prepare for his Pirtek Enduro Cup duties alongside James Courtney at Mobil 1 HSV Racing. Perkins' preparation for Townsville included a test this week, where the Image Racing crew ran Perkins' car alongside its second car of Renee Gracie. “I am really excited to have Titan Tray and the Rola Team aboard for the Townsville, Bathurst and Newcastle trifecta,” said Perkins. “The car looks awesome, its possibly one of the best looking supercars I’ve driven. “We had a successful test and we are in great shape for Townsville. “We narrowly missed the podium down in Tasmania, with a fourth in the final race and a fourth overall for the weekend, so hopefully we can get on the podium at Townsville and a few others this season.